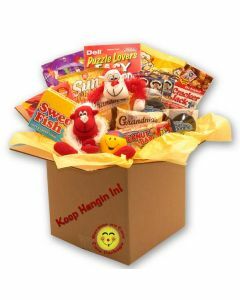 Only the baskets on these pages are available for shipping to Military addresses. 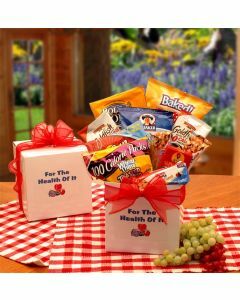 Have a loved one proudly serving our country? 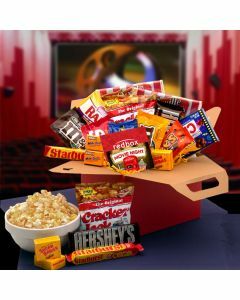 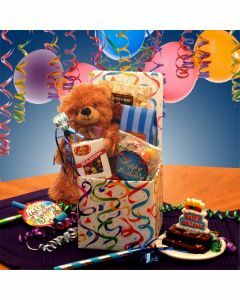 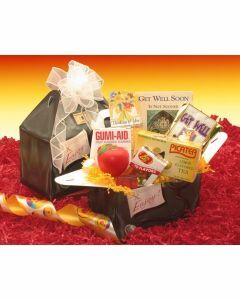 Let them know they are in your thoughts by sending them one of our award winning gift baskets. 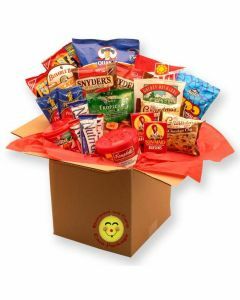 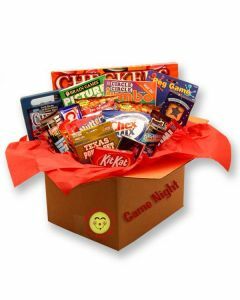 We are delighted to be able to offer selected gift baskets for shipment to military addresses. 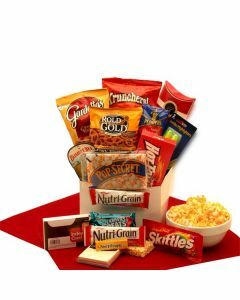 Packed full of delicious gourmet snacks a special gift to let them know that even though they are far away they are never far in your heart.